The lifeguards from Tacking Point Surf Lifesaving Club use this tower to keep watch over swimmers and surfers at Lighthouse Beach. And it’s all volunteer work. Legends. 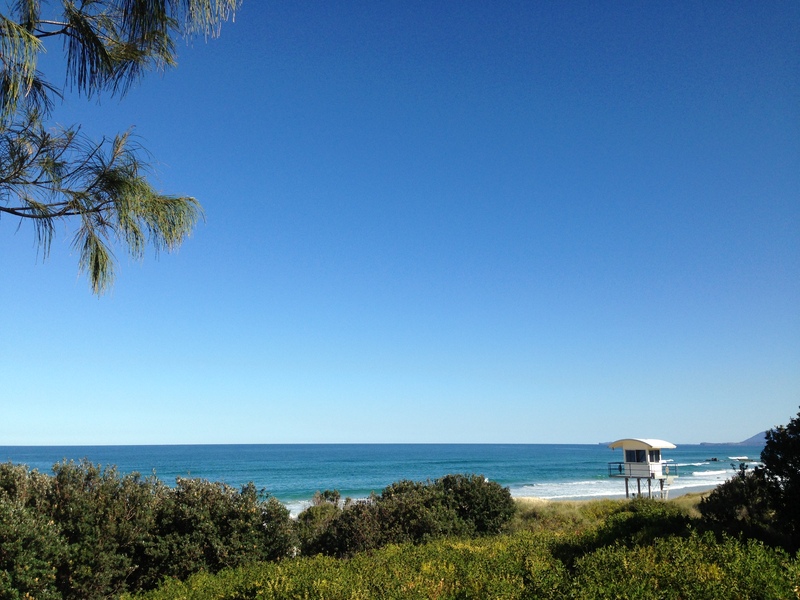 This entry was posted in Beach, Sky, Water and tagged Beach, lifeguards, Lighthouse Beach, ocean by stevemanning1976. Bookmark the permalink.